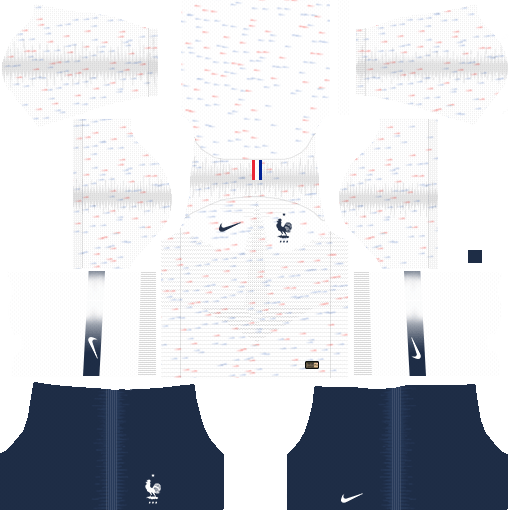 In this article, you can find and download Dream League Soccer France 512×512 Kits and Logos 2018, 2019 Edition with URLs. The branded items used by the peoples especially sportspersons is Nike. There are so many brands are there but the Nike has been playing a major role in providing various items to the sports. Now, this Nike is sponsoring the France football team. This team also has been using the Nike sponsored items very much since its establishment. 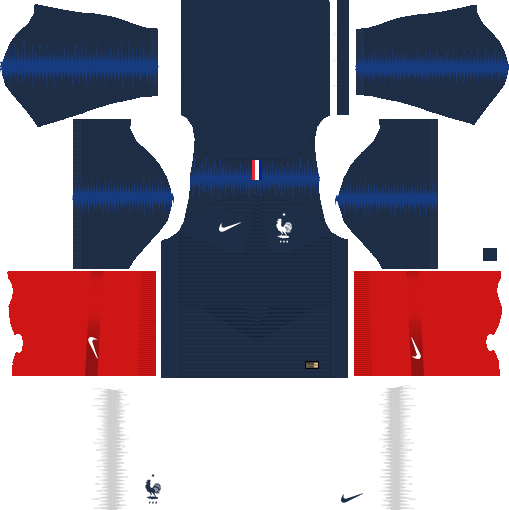 Now we are going to provide all France Nike Kits 2018 which can be used in your favorite game of Dream League Soccer 2018 ( DLS 18 ). In this year this team is coming with great and fantastic Nike kits team. You can use these kits for free and notably these are the same kits that are used in Russian World Cup 2018. 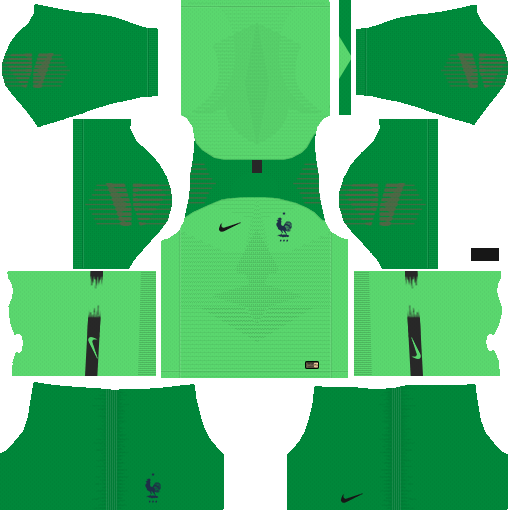 Following Kits includes home, away kits for both players and goalkeeper. All you have to do is to follow the instructions after URLs in order to know how to insert those kits & logo into your DLS 2018 game. 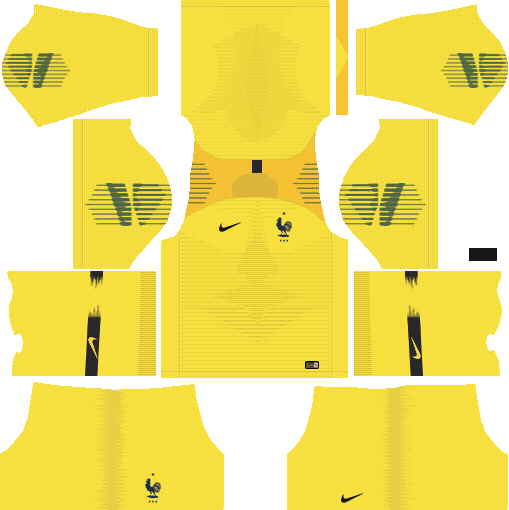 The below-listed items/kits have been provided by the Nike team, especially for the France football association. The above kits are built officially for the game Dream League Soccer mobile game that includes France National Football Club players kits & team logo to use them in the 2018 upcoming matches. These kits are sponsored by the Nike. To use France Kits/Logos, open your Game in Android or IOS. GoTo My Club > Customise Team > Click on Edit Kit/Logo. Click on option “Download” left below the corner. Afterward, just paste the desired URL there which you copied from above. Finally, tap on “Confirm” button on right below the corner. As always I expect the France kits & logo URLs for Dream League Soccer game are working perfectly fine. In case any errors please let me know through comments.